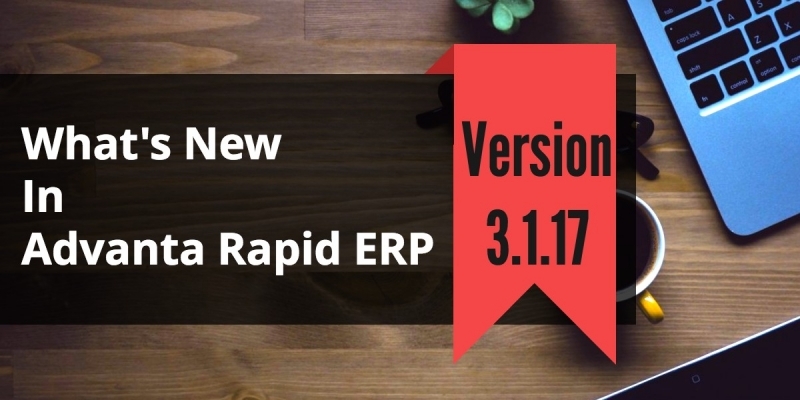 We are pleased to release new School Software and College Management Software Advanta Rapid ERP Update 3.1.17. 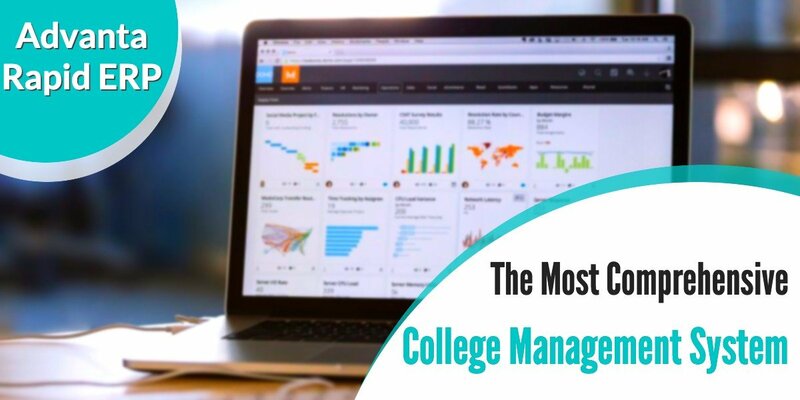 We have covered user permissions module, improved the speed of reports, school library module, front office module, added fields to student masters and fixed some known issues. Enhanced Student Fee Receipt Printing System. Implemented Transport Module. This module includes school vehicles details, vehicle wise pick up points, pick up point wise students detail, pick up point wise fee receipt. 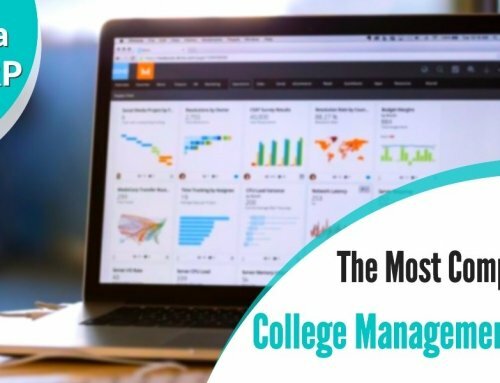 Created utility to assign fees to multiple students at once. Added option to store and report the refund of refundable security amount in student registration. Added report in admission module to show the class wise list of students residing in the hostel. Added Registration Number and Roll Number wise search in many reports. Implemented User permission system. Now you can create multiple users and assign permissions to them. Implemented option to create Category wise Class Wise structure. Now you can multiple categories of the same fee structure and apply to the students. For example, there can be two categories rural and urban. We can assign different fees to students falling under rural and urban categories. Added report in Library module to show the details of books purchased within a given interval. Added more columns to the report “List of Admission”. Also improved the printing of this report. 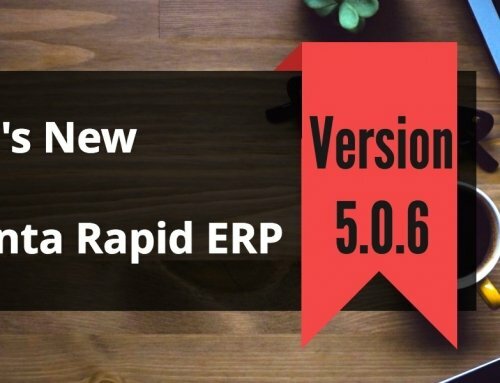 Now fee heads can be updated even if a receipt is generated. Now Class wise fee structure can be changed even after the generation of receipts of the students of that class. Fee receipt form is created from scratch and now receipt entry will be very fast. Student Type, Class Type, House added in Admission Masters. Added printing of admission form. Added printing of school leaving certificate and character certificate. Student roll number generation is now more improved. Now the software will automatically pick roll numbers depending upon the ranges and the missing roll numbers. 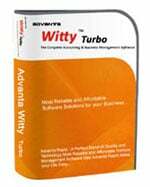 Added New Report for Month wise Fee ledger details. Now you can mark and track the students who left the school. Roll number wise search is added to student ledger report. Now student registration information can be edited after receipt generation. Student ledger in student registration transaction is now editable by double clicking and all entries are ordered by date, receipt no. Report options window of all reports is now very much improved. Printing of all reports is improved with grand total and another formatting. Now you can save parents photograph during student registration. In student explorer, you can now add the details of all document submitted by the student. Registration number based search added in receipt view form. In student explorer now searching is improved city wise, registration number wise. Date wise ledger report is improved by adding ledger wise total of heads amount. Zero balance and Range of Amount search added in outstanding fee report. Now Student information from Student Registration can be edited even if a receipt of the student is generated. 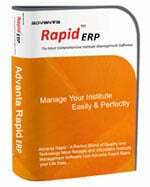 We are sure you will enjoy using this update of School management software and College Management Software Advanta Rapid ERP. Please leave your feedback in comments here. See you on the next release! !